TROUWEN IN 2019 OF 2020? Is jullie dag nog vrij? 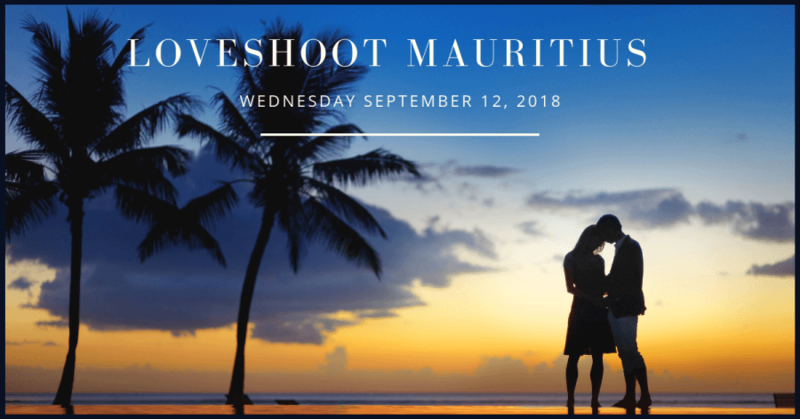 Hi, want to do that amazing Loveshoot on the Island of Mauritius on Wednesday, September 12, 2018? I’m in the North Western part of the Island and depending on your location pick you up with my private taxi. We will be making some awesome photos around the island. This shoot will take a few hours, and you will get the photos in high resolution. For this once in a lifetime offer we only charge 499 US dollars (normal 999 US dollars), which will be paid up front with Paypal. We can only do this with one couple and we will be selecting this based on what you filled in below. I’m a Wedding Photographer based in Europe, and travel to beautiful places like Mauritius, New York, London and Paris. I like to do some Loveshoots in the spare time I have on this trips. With more than 11 years of experience in capturing love (without the posed feeling), you can totally relax. The 300 couples who came before you can’t be wrong, and I’m proud to say I’m an Award Winning Wedding Photographer.